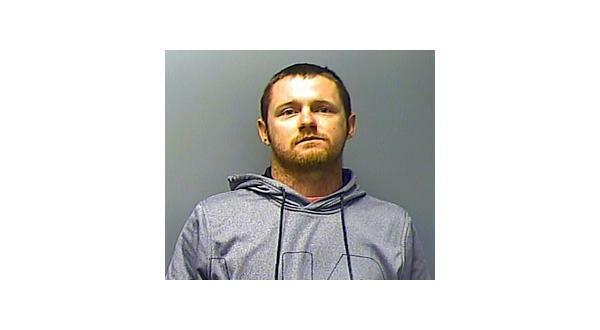 A Mountain Home man, 29-year-old John Downing, has been added to the Most Wanted list at the Baxter County Sheriff's Office after two bench warrants were secured and full extradition authorized. In August 2018, Downing was charged with a felony count of theft of property in connection with an incident involving a contractual agreement for a new roof. According to the probable cause affidavit, the victim in the case told a Baxter County Sheriff's Office criminal investigator he entered into the agreement with Downing for a new roof for his home. The victim alleges he paid Downing $2,250 on May 31st. At the time Downing was charged, he allegedly had not returned to the residence. The victim says he had called Downing several times and was given different responses such as "we will be there tomorrow" and "you're the next house." At some point, the victim's calls were no longer returned. The victim told the sheriff's investigator he has not received any materials or work for his payment. Last August, online jail records indicated Downing was booked into the Baxter County Detention Center and released about 15 minutes later. In November, a failure to appear warrant was issued after Downing failed to make a scheduled appearance in Baxter County Circuit Court. Downing's last known address was along Pheasant Run Trail. He is described as 5 foot, 11 inches, weighing 165 pounds with brown hair and blue eyes. His cash bond has been set at $6,400. Anyone with any information about Downing's whereabouts is asked to contact the Baxter County Sheriff's Office at 870-425-7000.